Virtuoso piece for C or Bb Trumpet. 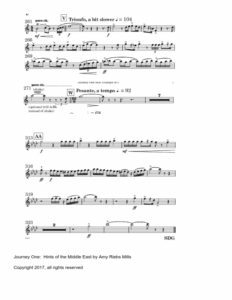 Trumpet opens the Dramatic exposition, sublime middle section for Bb cornet or flugelhorn, return to Trumpet for triumphant conclusion, appropriate for professionals and top level university trumpet majors. Tonal, uses modes, Arabic scales, cadenzas, strong rhythms, ends on concert high C, players & audiences will love it! 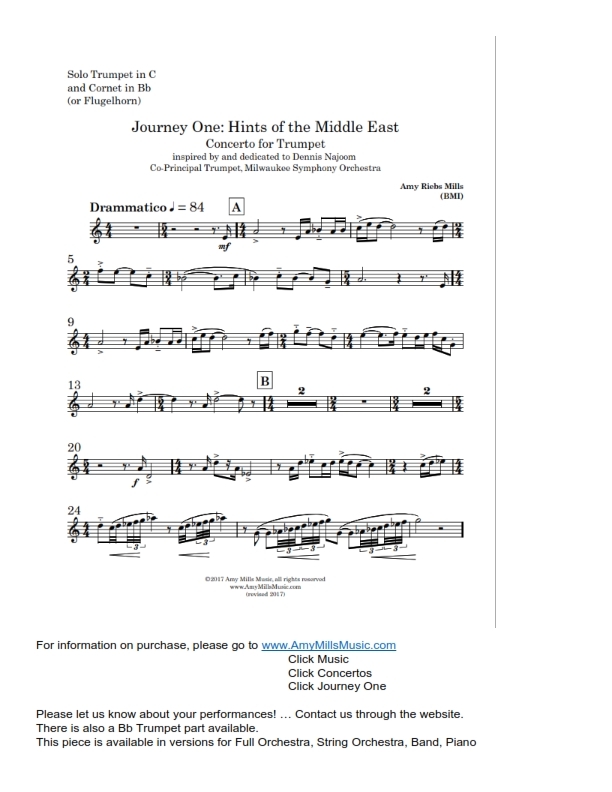 Journey One: Concerto for Trumpet and Full Orchestra – Listen Now! 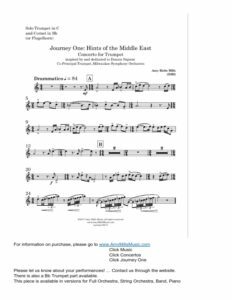 Journey One: Concerto for Trumpet and Band – Listen Now! 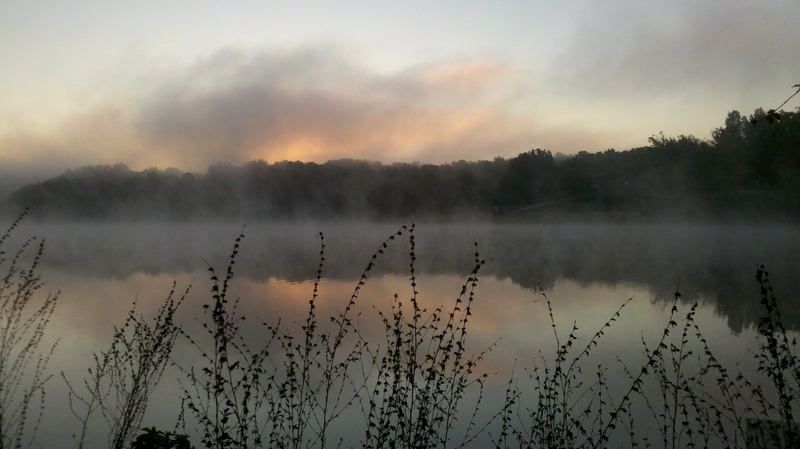 Journey One: Concerto for Trumpet and String Orchestra – Listen Now! with Francesco Lecce-Chong, piano, original version – Listen on YouTube! 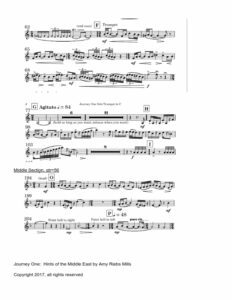 Trumpet Solo Excerpts – enjoy Journey One!